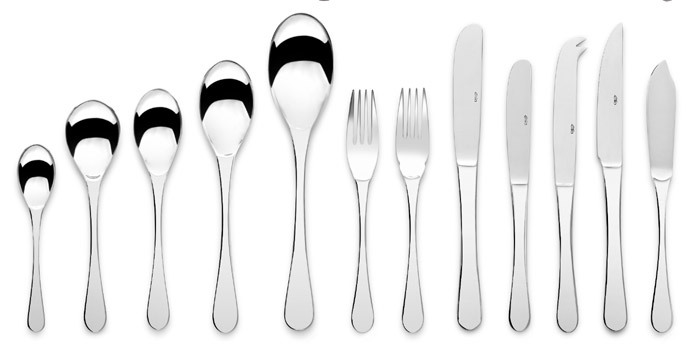 With a curvaceous dewdrop design, Miravell is an example of contemporary cutlery at its finest. Expertly polished to a smooth mirror finish. Miravell is also well balanced for maximum comfort. Available in 24- and 44-piece gift box sets and with a range of accessories, Miravell offers warmth and style to any table.